$60,000 | 3 Beds | 1 Baths (1 Full) | 952 Sq. Ft.
Move right into this 3 bedroom ranch. Large living room, eat in kitchen, central air, garage, and full basement. Fenced in yard and much more. Come and see! 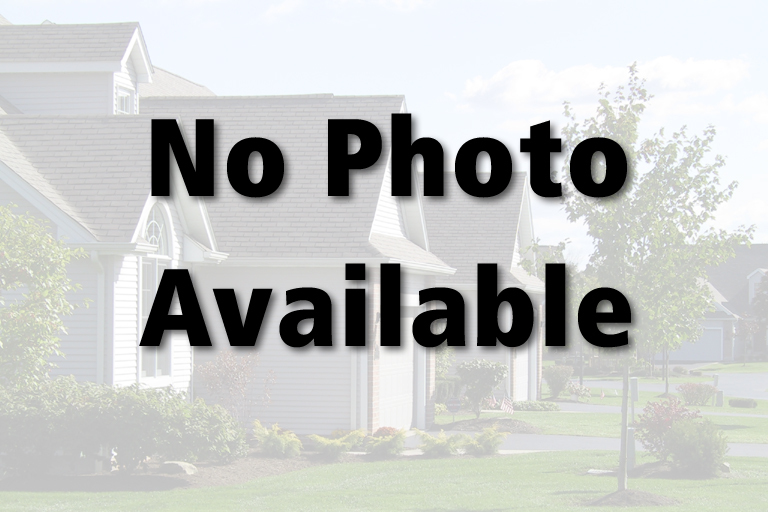 NEOHREX 3995978 Directions to property: Take Rockdale west off Market St.
142 Rockdale Ave, Boardman, Ohio 44512, U.S.A.
Take Rockdale west off Market St.
Move right into this 3 bedroom ranch. Large living room, eat in kitchen, central air, garage, and full basement. Fenced in yard and much more. Come and see!